Mobile World Congress, arguably the most important tech trade show in the world, is coming to the U.S. Trade groups GSMA and CTIA are joining forces to bring a smaller version of the event to the U.S. in 2017. GSMA Mobile World Congress Americas will debut Sept. 12 to 14, 2017, in San Francisco and will replace U.S. trade group CTIA's Super Mobility conference. Super Mobility will continue this year in Las Vegas from Sept. 7 to 9. The new conference will be the "first truly global wireless event" in the Americas, CTIA President and CEO Meredith Attwell Baker said in a press release. The trade groups expect about 30,000 attendees and 1,000 exhibitors at the 2017 trade show, similar to the numbers from CTIA's Super Mobility conference. 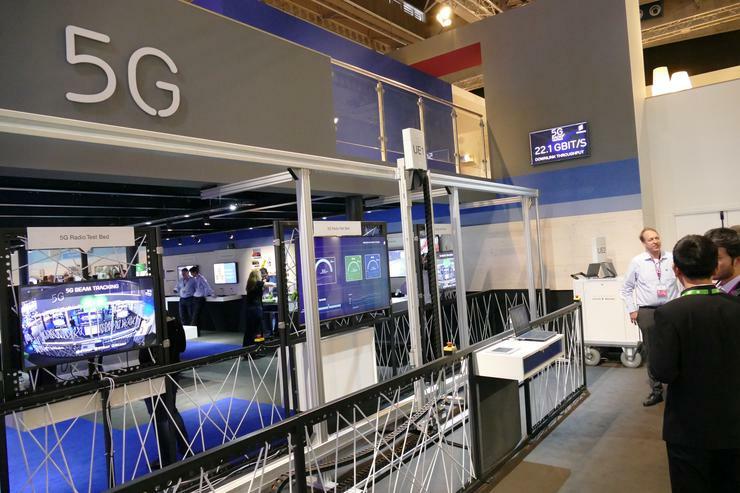 GSMA's Mobile World Congress in Barcelona, Spain, earlier this year drew more than 100,000 attendees and 2,200 exhibitors. The 2017 Barcelona event will take place from Feb. 27 to March 2.